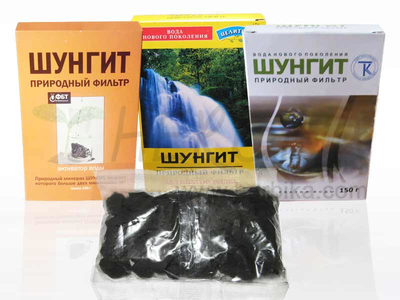 Thanks to its unique combination of natural ingredients, the active black mask improves blood circulation in the scalp and prevents hair thinning, extends their life cycle, strengthens hair roots, stimulates the growth of healthy and strong hair. 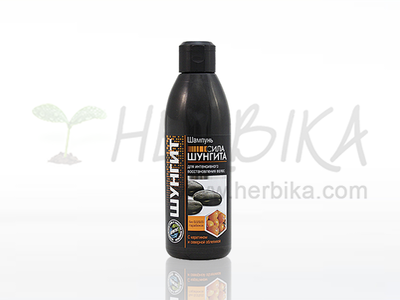 Karelian Shungite improves blood circulation in the scalp, adds the necessary trace elements, strengthens hair roots, has an antioxidant effect. Essential oils of ginger and lemon improve blood circulation and stimulate hair growth, give a feeling of freshness. 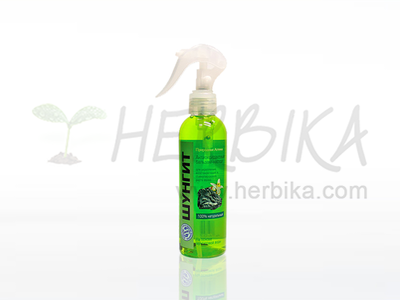 Extracts of rosemary , thyme and eucalyptus strengthen hair, stimulate growth and contribute to the elimination of dandruff. Saffron and myrtle have an anti-inflammatory effect, nourish and soften hair. Colourless henna strengthens hair and restores the damaged structure, activates the hair follicles, promotes active hair growth. Prized shea butter and Mono? oil protect hair, prevent split ends and add shine. No SLS, SLES, parabens, dyes. How to use: Apply the mask on clean hair and scalp. Leave for 1-3 minutes. Then rinse the hair thoroughly with warm water.